The "Telefunken" Ela M250 (Omni, Cardioid) or M251 (Omni, Cardioid, Fig'8) microphones, are probably the most sought after, and expensive, microphones known to mankind ! If, like many of us, you cannot afford, yet alone find, an "Original" Ela M250/251....... then the following "Could" be the alternative microphone for you. 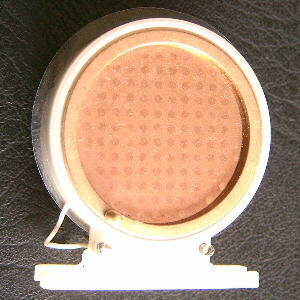 The "Poor Man's" Elam, is based around the same major components as used in the Ela M250/251 microphones i.e. 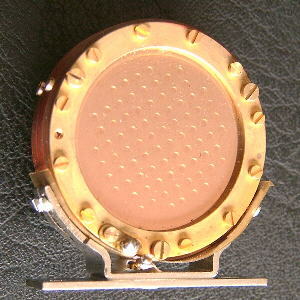 the AKG CK12 capsule and Telefunken AC701k type valve (unlike models suffixed "E", that use the 6072/12AY7 valve). For more detailed information about the Ela M250/251 microphones. please refer to the "Elam Microphones" page. First of all, the easier part. Find an AKG C60 microphone, together with it's associated N60A power supply and lead. The N60A PSU is required, as this also contains the microphone out-put matching transformer. The associated capsule, CK26 or CK28, is not required, but useful to keep. 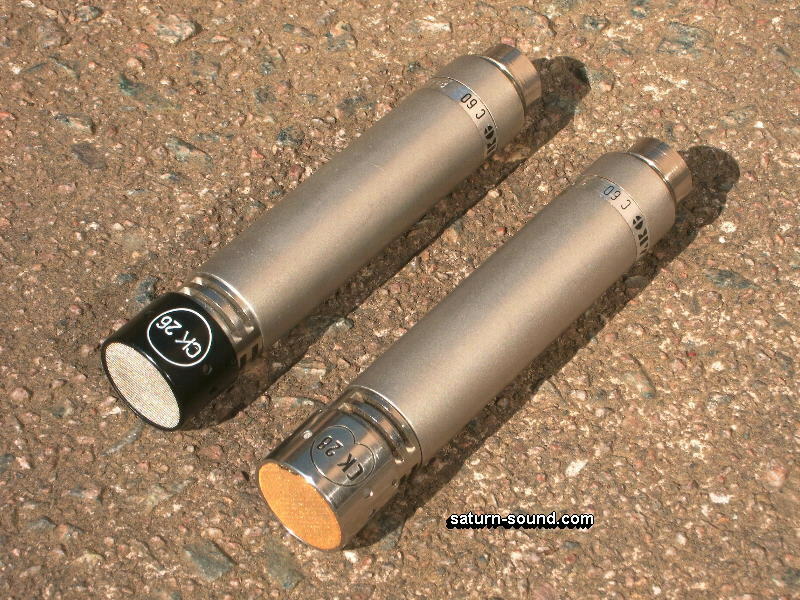 The electronics, of the AKG C60, use's the famous "Telefunken" AC701k valve. The difference being, that in the the C60, the out-put stage is wired as a "Cathode" follower. 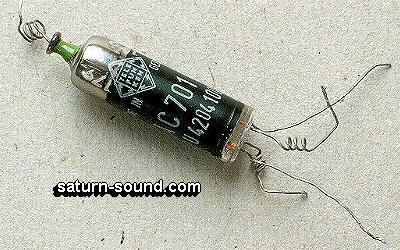 A "Plus point" being, the C60 out-put matching transformer is somewhat larger then that used in the M250/251. This giving greater LF headroom, than that of the Elam's. Try and find an AKG CK4 capsule. There were not that many produced, but they are out there somewhere. 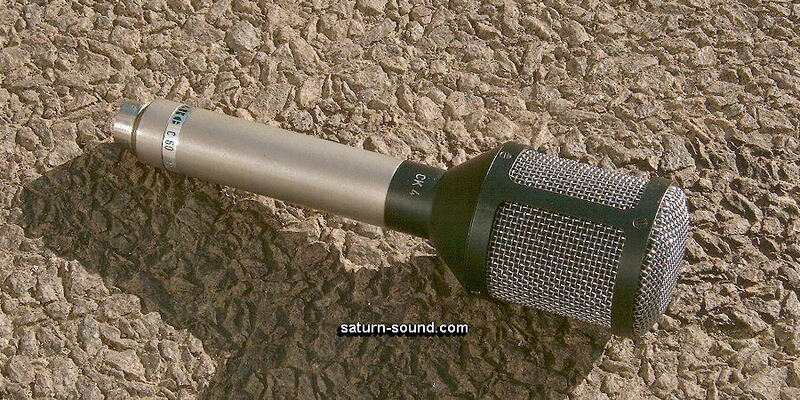 Designed for use with the CMS range of microphones i.e. the C451/452 series. The CK4 capsule is based around the 1" diameter CK12 capsule, connected to give Fig'8 polar pattern, and is mounted in a suitable cage/mounting assembly. So, what do you require to do, to make this microphone ..... simply screw the CK4 into the C60, "Power Up" and enjoy the sound of a "Poor Man's" Ela M250/251. It's as simple as that ! Some "Sonic" and "Practical" improvements are possible. 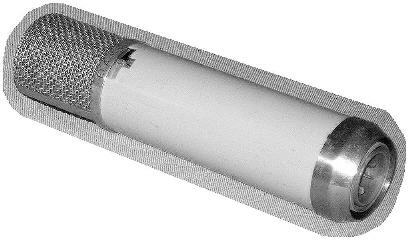 1 - Change the out-put coupling capacitors, part of the "Switchable" LF roll-off filter, to non-electrolytic "Polypropylene" types i.e. The 10uF and the 3 x 0.64 uF electrolytic capacitors connected to the LF roll-off switch. I appreciate that the 10uF equivalent in Polypropylene will be quite large, but there is plenty of room in the PSU to allow for this simple, yet very beneficial, modification. This will greatly improve the transit response of the microphone and give an "Open" quality to the sound, allowing the microphone to "Breath". 2 - The sound quality, of the early "Nylon" version of the CK12 capsule, is not to the same standard as that of it's "Brass" predecessor used in the Ela M250/251. Fortunately, should one become available, an original "Brass" CK12 type capsule can be easily fitted into a CK4 housing. 3 - As mentioned earlier, the CK4 has a fixed fig'8 polar pattern. 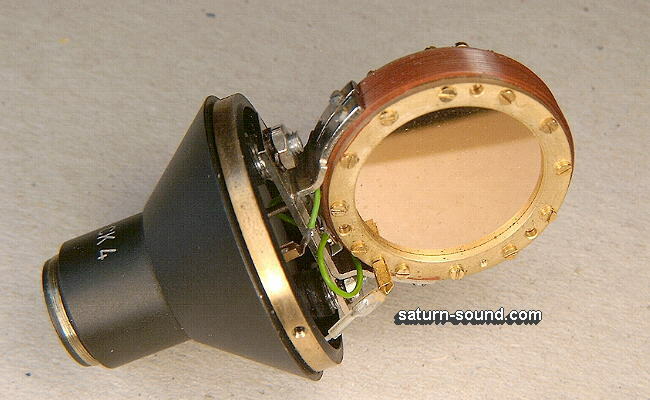 However, by fitting a "Miniature" switch in the side of the CK4 housing, and re-wire the capsule accordingly, various other polar patterns can be selected. Not such a simple modification, but one that is well worth the time and effort required.